Updated Sunday March 3, 2019 by Spokane Valley Girls Softball Association. 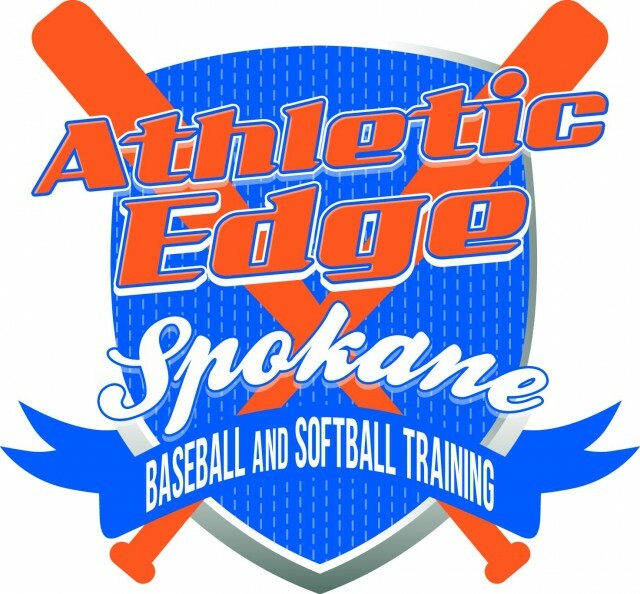 Athletic Edge Spokane provides individualized fastpitch softball training and cage rentals for athletes of all age groups. Our professional training and positive environment promotes growth and confidence in our athletes to help them reach their full potential and peak athletic performance. We are committed to developing athletes through outstanding instruction and mentoring. We’re conveniently located in Spokane Valley and serve the entire Inland Northwest!